Numerous studies drive home the point that support from loved ones helps patients recover more quickly from the pain and stress of surgery. However, these studies indicate that “social contact” needs to be in person. Phoning, Skyping, texting and tweeting don’t seem to have the same effect. This is an insight that’s been at the heart of Southcoast Health’s approach to patient care long before such study data existed. That visionary awareness inspired the award-winning Health System to make sophisticated cardiac and vascular care a top priority, investing millions to bring lifesaving services to the South Coast community — allowing its patients to remain close to loved ones. Eric Gustafson, Chief Perfusionist in the Cardiovascular Surgery department at Southcoast’s Charlton Memorial Hospital in Fall River, knows Southcoast’s team emphasis from both a professional and a personal viewpoint, since he recently traded his scrubs for a hospital gown. “Last October, on a Thursday morning, I lost peripheral vision in my right eye. I stood up, walked around, and it resolved itself in about a half a minute. But still, it was very disconcerting,” Gustafson said. 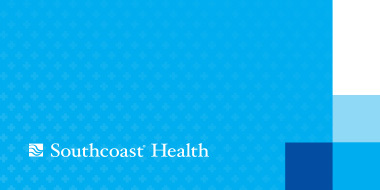 Thursday morning: Gustafson called his Primary Care Physician, Marc A. Theroux, MD, of Southcoast Physicians Group Internal Medicine. Since Gustafson’s symptom was indicative of a Transient Ischemic Attack (TIA), often called a “mini–stroke,” the doctor immediately ordered an ultrasound to check blood flow between Gustafson’s carotid arteries, located in the neck, and his brain. Thursday afternoon: Test results further raised Dr. Theroux’s suspicions, and he phoned his Southcoast associate Dr. Pin, who immediately scheduled a CT scan of Gustafson’s neck. The CT scan showed a nearly complete block of Gustafson’s carotid artery. “The situation was critical, and we needed to take immediate steps to avoid a major stroke,” Dr. Pin said. Thursday evening: Within hours, Gustafson was admitted to Charlton Memorial Hospital. Friday: The next day for Gustafson began with a prompt visit from Wajid Baig, MD, a Southcoast Health Cardiologist. “Often when there is blockage in the carotid artery there are also blockages involving the heart, which could impact Eric’s surgery. So a cardiologist’s input was essential,” Dr. Pin explained. 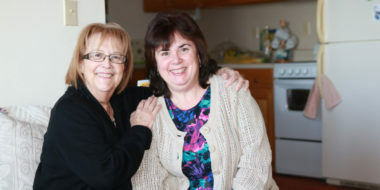 There were no initial indications of heart issues, so Gustafson was cleared for a next-day carotid endarterectomy, a surgical procedure to remove plaque from a narrowed or blocked artery. The following Monday: After surgery and while still under post-op care, Gustafson’s story took an unexpected turn. He experienced an irregular heartbeat for about nine seconds, which can indicate coronary artery disease. Philip Sabra, MD, Cardiologist with Southcoast Physicians Group, joined the team and scheduled a CT scan of the patient’s coronary arteries, which confirmed that Gustafson had blockages in his heart. Tuesday: Tuesday morning brought in a third Southcoast Physicians Group Cardiologist, Adam Saltzman, MD, Medical Director of the Structural Heart Disease Program and the Cardiac Catheterization Laboratories, who performed a cardiac catheterization to document exact blockage locations and severity. The cardiac catheterization did not indicate a critical situation, which has given Gustafson time to review all of his options with Southcoast Physicians Group Cardiologists. 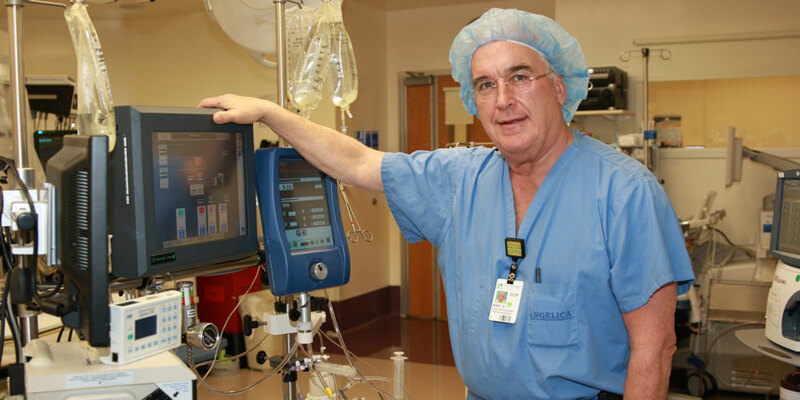 Today, those options include continued medical monitoring, surgically placing stents at the blockage site or coronary artery bypass surgery — all advanced cardiac services regularly performed by staff cardiologists at Southcoast. 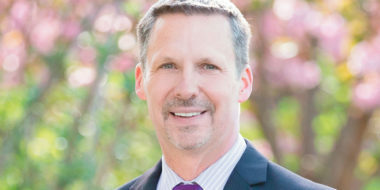 Gustafson has opted for continued medical monitoring for now, but based on his successful surgery and Southcoast’s unique care philosophy, he’s confident that he has a healthcare partner for the long term. “The care I received was world-class, certainly equal to the care at any large institution. Unlike some large hospitals, though, I never worried about getting lost in the sauce. I had the best of everything,” he said. Stop smoking. The chemicals in tobacco damage blood cells, heart function and blood vessel structure as well as function. Combined, this puts smokers at risk for a long list of vascular and cardiac diseases, including but not limited to peripheral arterial disease, stroke, heart attack and abdominal aortic aneurysm, any of which may result in death. Maintain healthy cholesterol levels. Over time, excessive cholesterol in the blood creates a buildup of plaque in artery walls, which narrows the arteries and blocks healthy blood flow to the heart. The result can be a mini stroke, major stroke or heart attack. Maintaining healthy cholesterol levels typically begins with a healthy diet that is low in saturated fats, trans fats, cholesterol and salt; high in lean proteins and vegetables; and possibly aided by medication.